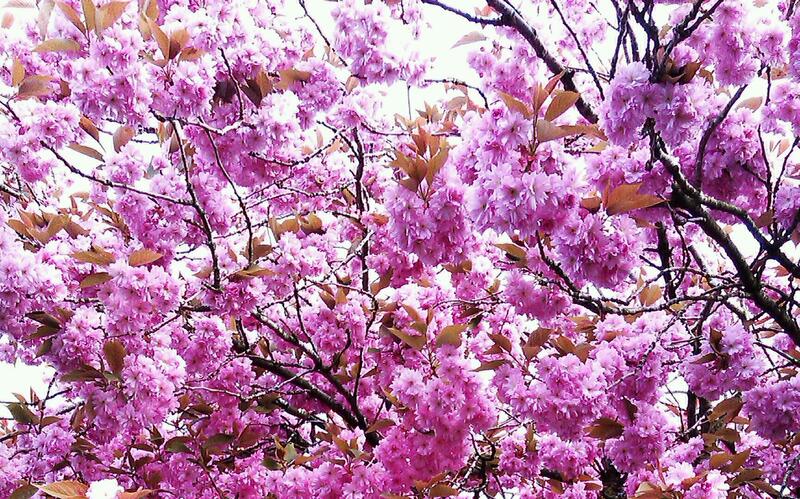 What a joy to see the beautiful pastel colours of the trees in blossom! It makes you want to touch the fluffiness of the petals and smell the gentle scents. The gardens are starting to get their colours back, the birds are tweeting in the very early hours of the day and swooping happily from branch to branch. Away with the dark evenings too! Time to shed the layers and put those woollies out of sight. Hopefully the sun is here to stay a little bit longer! The change of season brings a nudging sense of new life and a desire to start afresh, so here are a few ideas to help you feeling re-energized and light again! Watch the birdies! 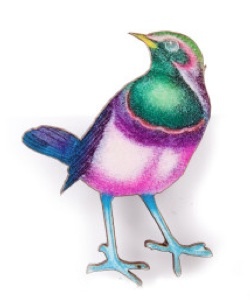 The bird theme appears in the quirky original brooches by Artysmarty with birds and single feather brooches available to jazz up any cardi, jacket or shirt this season: colourful and affordable. Capture the natural scents of spring and summer with the Baressential collection of soaps: try ‘Patchouli Earth’ with its original blend of patchouli, rosemary, orange and rose geranium which will make you feel radiant and relaxed or give the ‘Jaslime Grapefruit’ bar with its uplifting and refreshing scent. With Spring cleaning in the air, it is now time to get your paint brushes out and chalkpaint that little tired-looking cabinet or brighten up the garden furniture. You can freshen and enhance furniture with decorative ChalkPaint™ by Annie Sloan! Go bright and cheerful with the colours Provence or Arles.